It looks like the trouble is just beginning for Apple in China. According to a new report from Nikkei, the drop in the Chinese demand for iPhone models is forcing many Asian Apple suppliers to cut their 2019 forecasts,citing “extraordinary” declines in Chinese consumer demand. Among the hardest hit include Taiwan Semiconductor Manufacturing Co. (TSMC) which singlehandedly supplies the iPhone’s core processor chips. TSMC estimates that its revenues during this year’s first quarter will fall by 22 percent compared to the previous quarter, reads the report. The world’s largest contract chipmaker now expects revenues to come in at slightly over $7 billion USD. Year-on-year, TSMC estimates revenues will decline by 9 percent. Nidec, another Apple supplier that supplies the iPhone’s vibration motor, has a similar situation, as the company recently cut its 2019 full-year revenue outlook. “We have faced extraordinary changes,” Nidec Chairman Shigenobu Nagamori told reporters at a Thursday news conference as the company reversed a previous forecast of a record profit. “Orders, sales and shipments in all business segments around the world saw major shifts,” he added. Neither TSMC nor Nidec mentioned Apple or any other customer by name, but TSMC CEO C.C. Wei said that the company had witnessed a “sudden drop in demand” for higher-end smartphones. Nidec chairman Shigenobu Nagamori said that his company’s bearish outlook on 2019 was largely based on the “big slumps in November and December” it was forced to withstand. Earlier this month, Apple announced it is reducing the revenue outlook for the first quarter of this year, as the company is seeing weaker demand for new iPhone models in China and other markets. 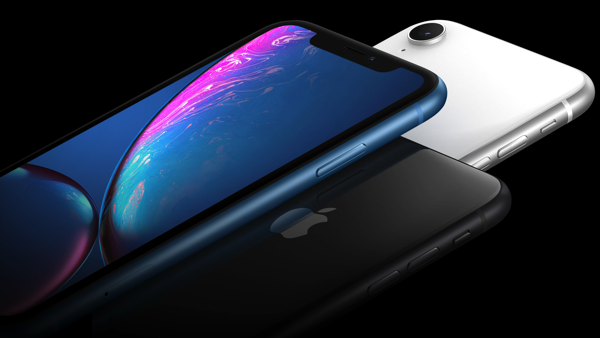 Analysts blame this on the pricing of the newest models and have predicted that the Cupertino-based company will drop the price of iPhone XR in China in the coming months. In related news, Foxconn, Apple’s primary iPhone assembler, has let around 50,000 contract workers go in China since October, months earlier than normal.